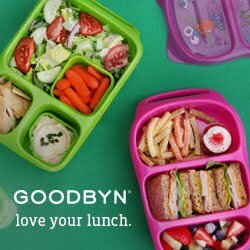 I am a Military Wife and a Mom of four trying to make healthy and fun lunches while surviving the daily chaos. Coffee lover, bento enthusiast and always looking to learn more. Blog designed by Custom Blog Designs using Flergs' Inspired Memories Kit, Fonts courtesy of Kevin & Amanda.